(1) Participate in the Volunteer Income Tax Assistance (VITA) program and help low and moderate-income taxpayers fill out tax returns and offer consultations on special credits, such as Earned Income Tax Credit, Child Tax Credit, and Credit for the Elderly. You can learn more about how to get involved at the upcoming VITA information session. (2) Teach high school students across Massachusetts about making informed and effective decisions regarding their finances through educational and experiential opportunities in the M. Ellen Carpenter Financial Literacy program. You can teach students about credit cards, checking accounts, budgeting, and more. (3) Hire a local high school student for an 8-week internship at your law firm through our Summer Jobs program. 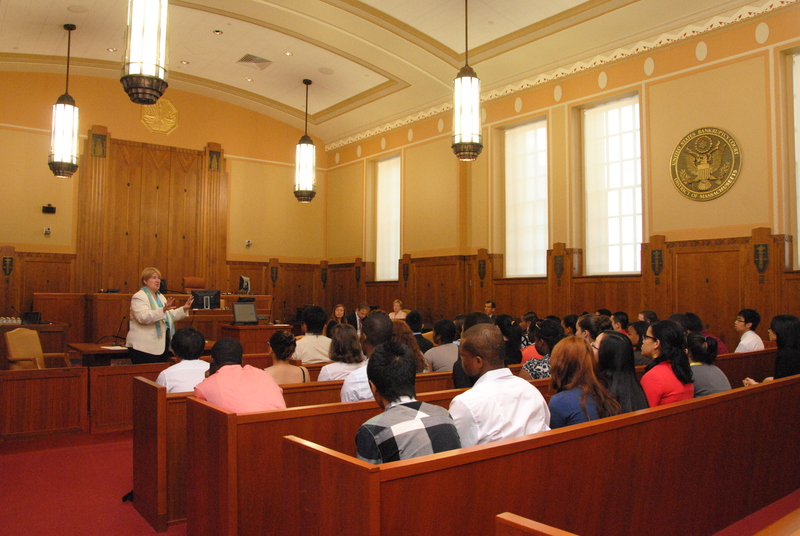 Help students learn about the field of law and gain career experience. 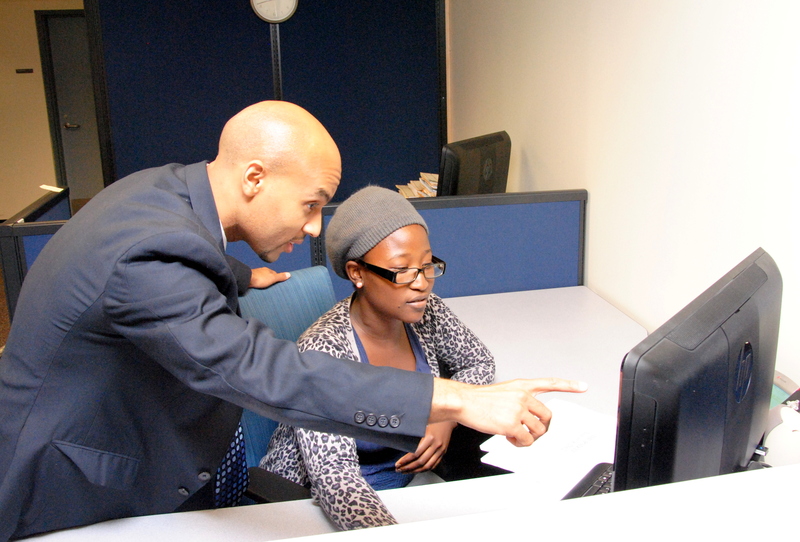 Visit the Public Services Programs page to learn about additional opportunities in the community. For more information on the programs, please contact Katie D’Angelo, Public Service Programs Coordinator at 617-778-1914 or [email protected].